A change in temperature and season calls for a change in your daily skincare routine. My skin is very oily and when the humidity rises, it’s time to switch to a lighter moisturizer. 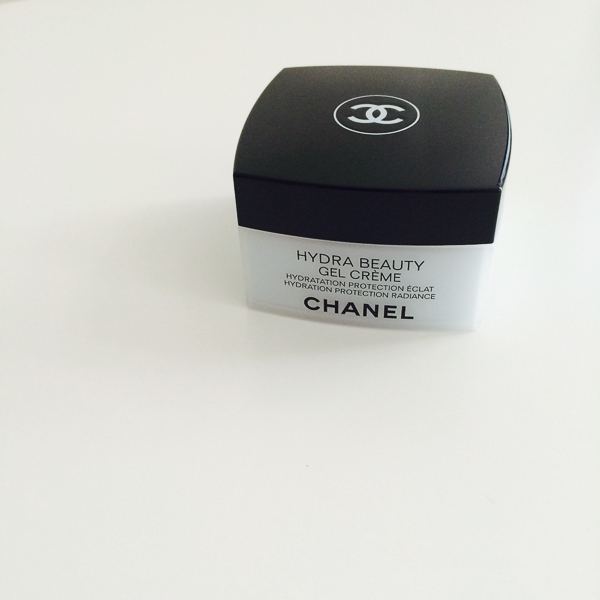 I’ve started using the Hydra Beauty Gel Créme from Chanel, and I love it! The Hydra Gel Créme has active ingredients that promote optimal moisture retention within skin cells and antioxidants for protection. Not only does it feel light in texture to the touch, it’s smells gorgeous!